Set atop McKown Hill – the highest point in Boothbay Harbor Maine, this 19th-century sea captain’s home is joined by two classic summer guesthouses to offer stylish, comfortable Boothbay Harbor lodging. 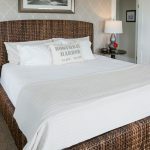 You will enjoy this superb Maine B&B located just steps from a charming coastal village of Boothbay Harbor. Incredible panoramic views of scenic coastal New England. Maine at it’s best. 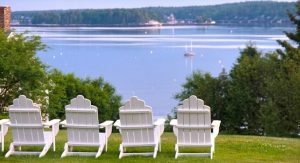 Discover and enjoy Boothbay Harbor bed and breakfast hospitality at Topside Inn. Read about a Boothbay Harbor Maine vacation. Ask us about Topside Inn, or share Maine business news and reviews. To feature your Maine business, contact us.